A lot of tourists are coming to Prague to have a great time and see all its amazing sightseeings like Prague Castle, Charles Bridge, Old Town Square and many others. However, if the weather isn’t pleasant and there’s not much else to do, it’s a time for your favorite TV show or movie. 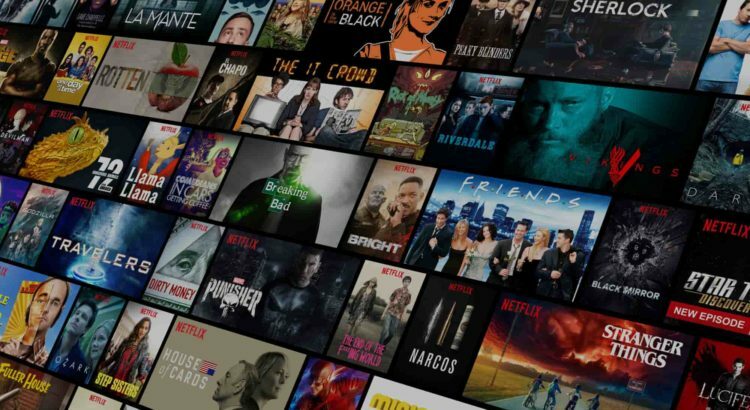 But once you log in to your Netflix account, you will find out that US version is not available, because you are located in the Czech Republic. How to fix it? There is a simple solution called VPN. VPN stands for Virtual Private Network and it’s basically an application which allows you to connect through a secured, encrypted connection, so all your data and your location are safe. Another benefit of VPN is that you are masked behind the VPN server, including its location. E.g. if you select a server in San Francisco, United States, all websites and services will believe you are located there while you are actually in Prague, Czech Republic. And that’s how to access your favorite online streaming TV like Netflix, Hulu, BBC iPlayer or HBO GO. You can install VPN product basically on any device – from laptops running Windows or macOS to mobiles or tablets on iOS or Android. Besides overcoming the GeoIP limitations VPN is also great for travelers because it encrypts your data on public Wi-Fis like on the airport or hotel, so no one can “see” your personal information. If you search for VPN you will quickly understand there are many providers. Some of them maybe even for free (like TunnelBear VPN), but most of them are paid only and will usually cost around $10 per month. How to select the best one for you? You should be always looking at a combination of features, server coverage, performance (e.g. impact on your connection speed), privacy and usability. For easier comparison check out the top 5 VPN vendors for 2018 selected by the independent server VPN Den. 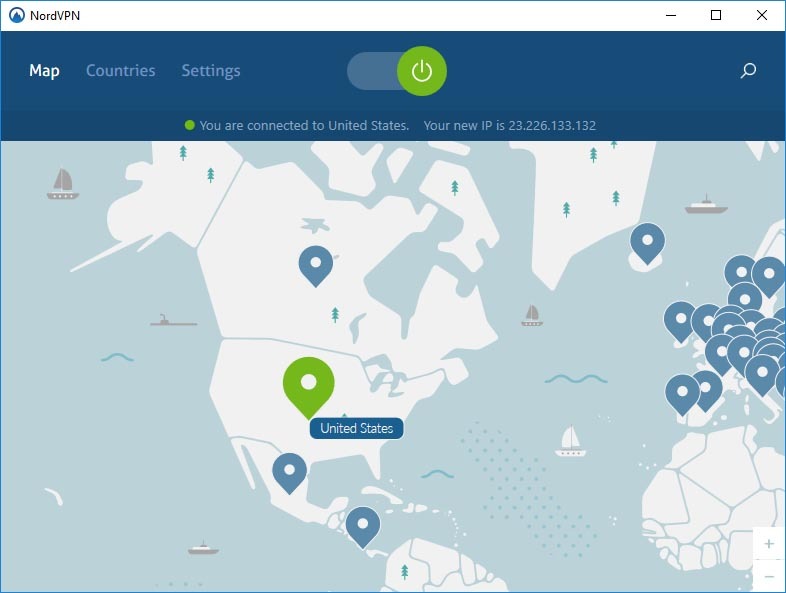 Our favorite one which we can recommend is the NordVPN. Once you will subscribe to your selected VPN services, download the app on a device where you want to watch and follow these steps. If you want to use VPN to protect your data on public unsecured Wi-Fi connection to the server in the Czech Republic or Germany to ensure the highest connection speed.